The gas will continue to be shut off to the mall as TECO Gas continues to investigate the cause of the leak. 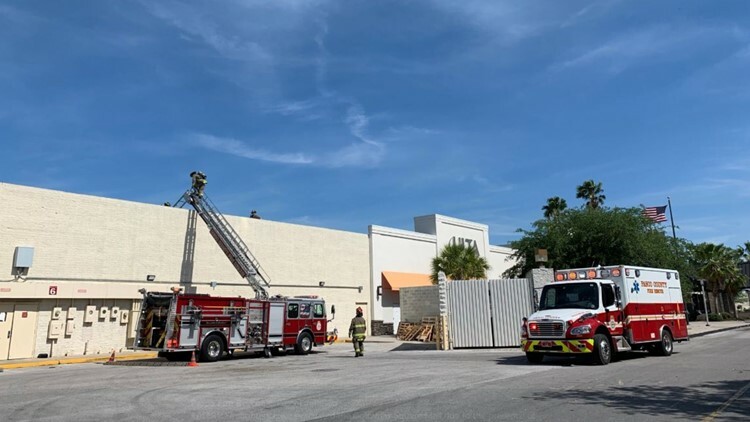 PORT RICHEY, Fla. — Pasco County Fire Rescue responded to a potential gas leak Wednesday morning at Gulf View Square Mall. Rescue officials received a 911 call around 10:15 a.m. and confirmed the presence of natural gas. Firefighters have successfully cleared the mall of gas as of 1 p.m. The gas will continue to be shut off to the mall as TECO Gas continues to investigate the cause of the leak. Fire Rescue evacuated the mall and parking lot as a precaution. Tampa rescue officials, Pasco deputies and a gas company are helping with ventilation, crowd control and working to fix the leak. The mall and parking lot are closed to the public. No injuries have been reported, according to Pasco Fire Rescue.